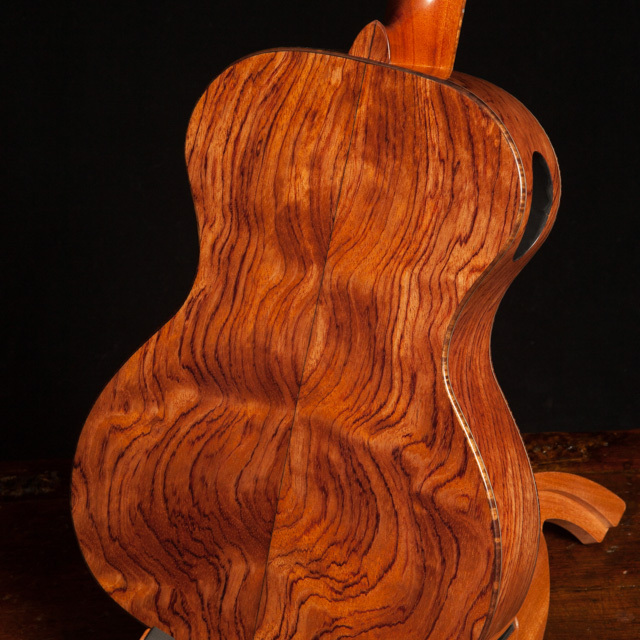 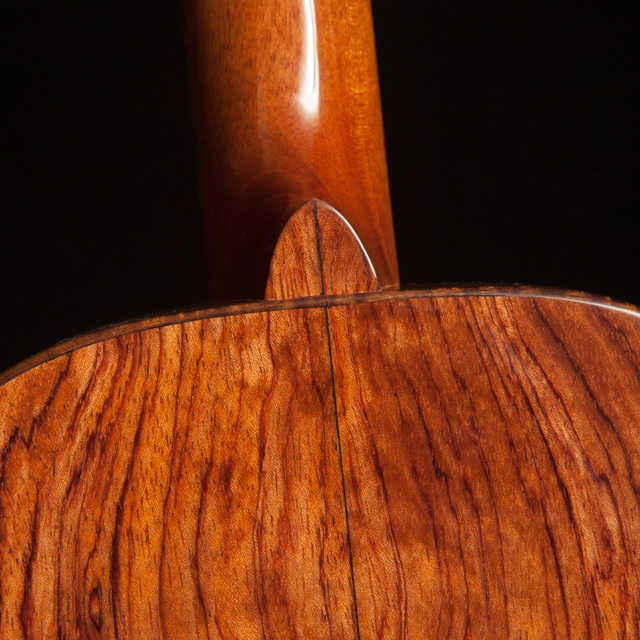 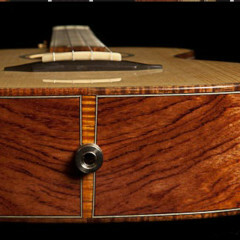 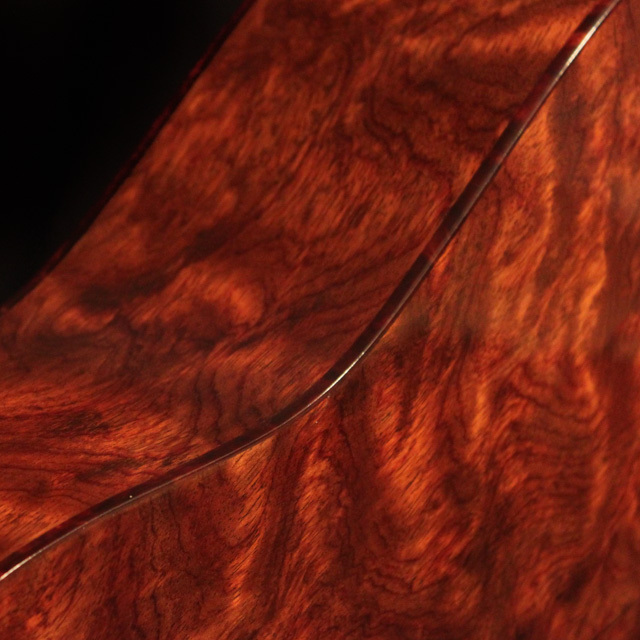 Bubinga grows in Equatorial Africa and, though not a true rosewood, it is often referred to as African Rosewood. 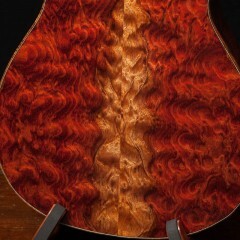 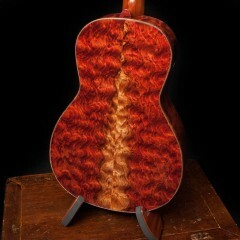 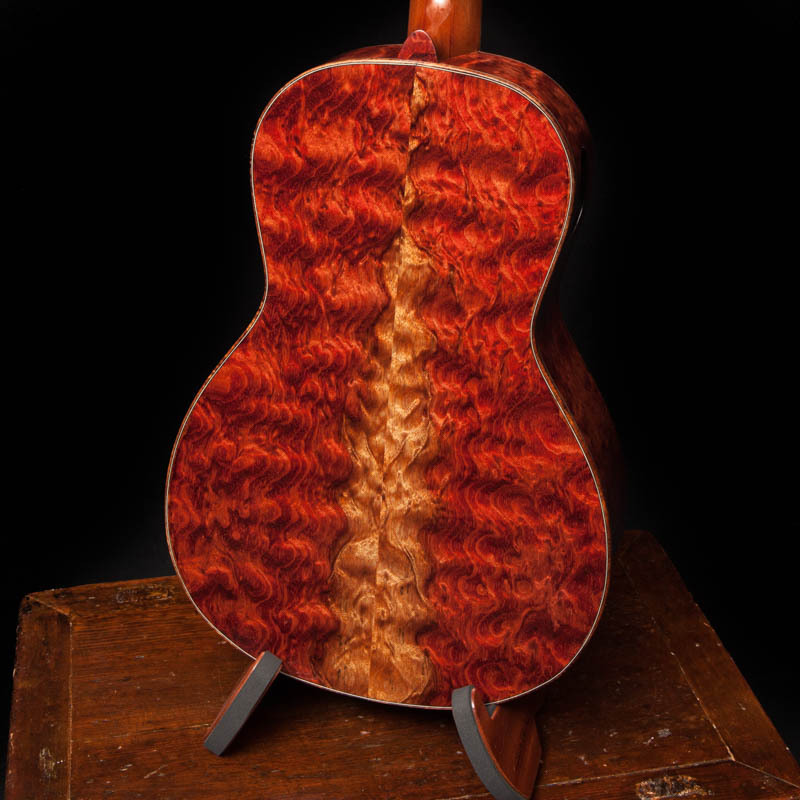 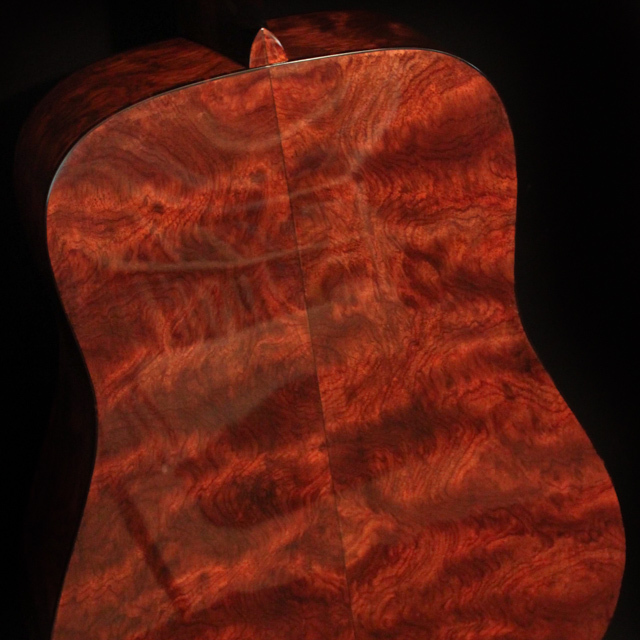 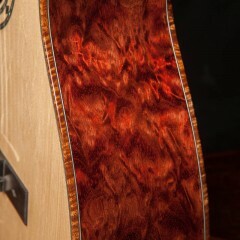 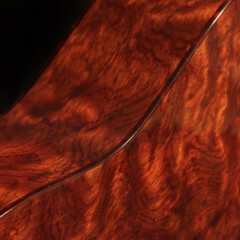 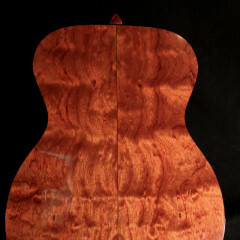 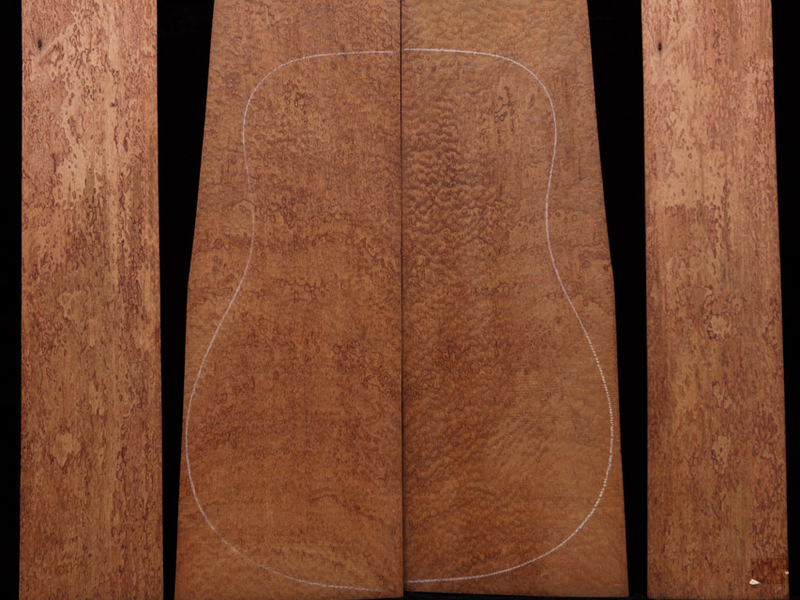 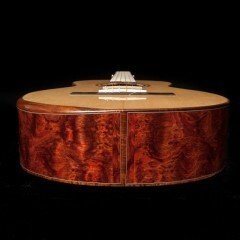 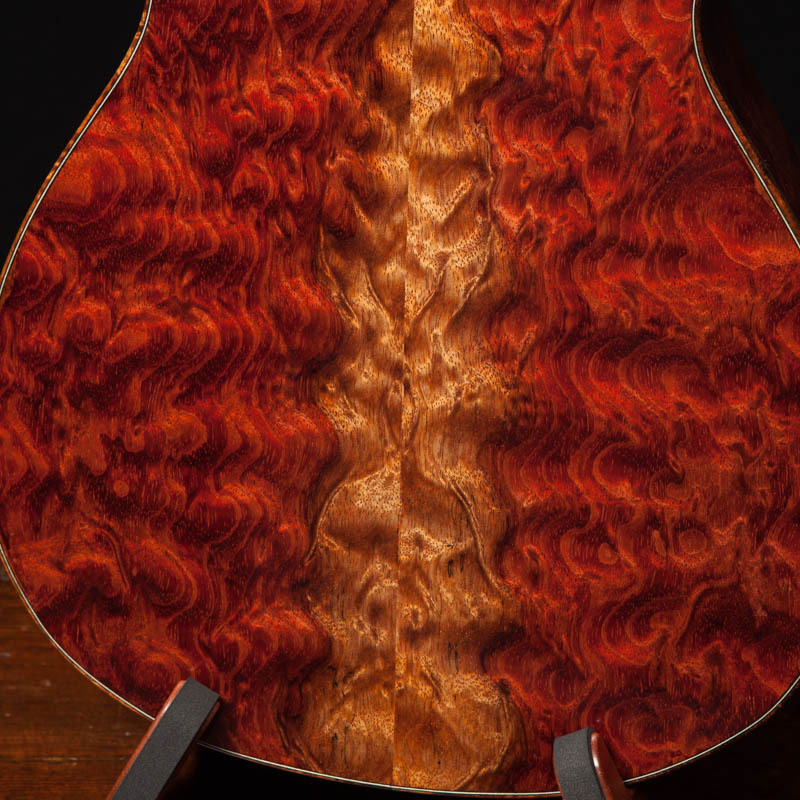 Bubinga tends to have an orange cast and tight, often curly grain. 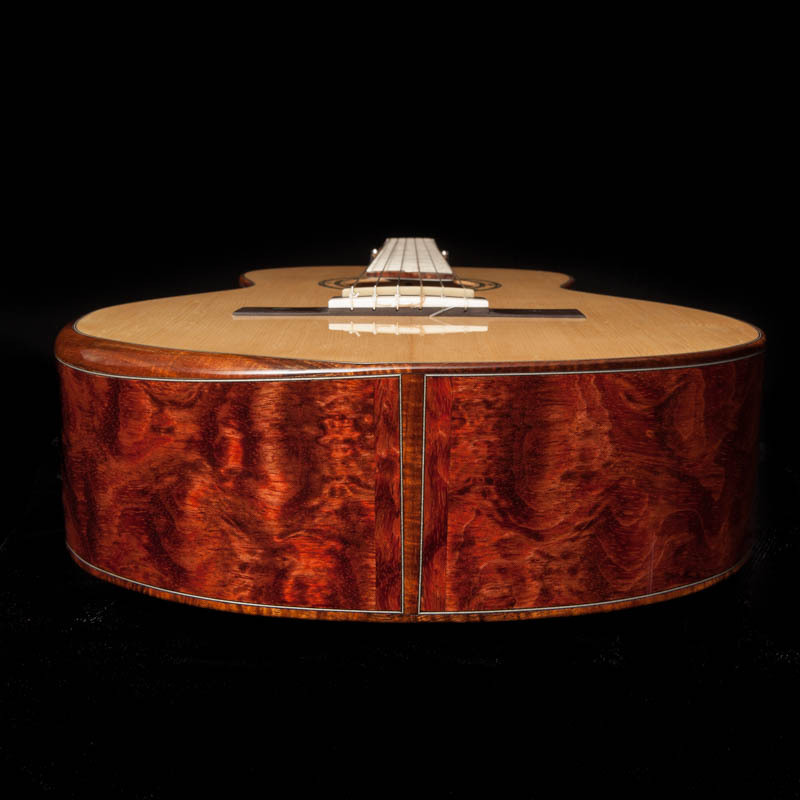 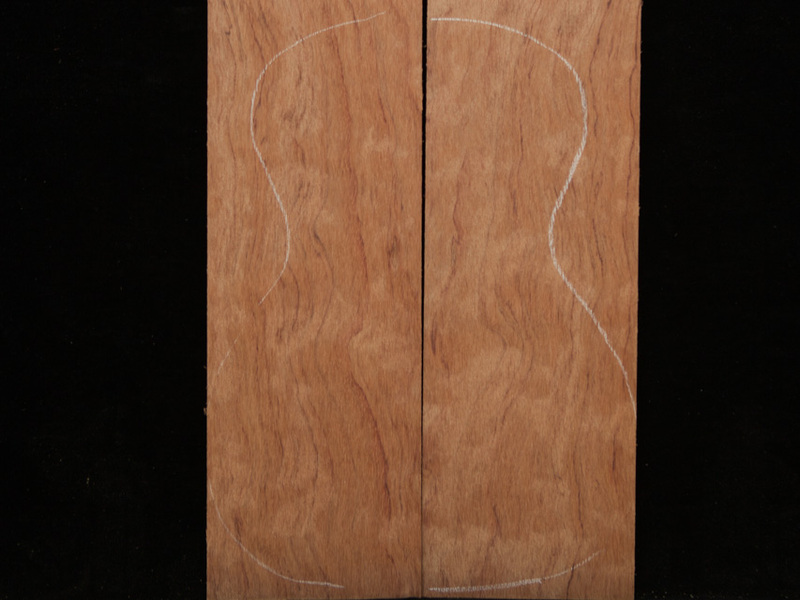 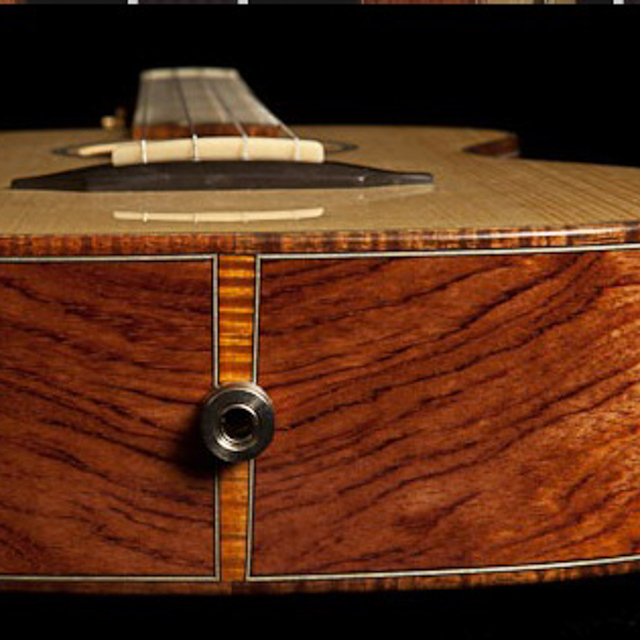 Please note: the soundboard, bracing, etc all have a big impact on the sound of the instrument.We are sharing these audio samples as examples of what an instrument with this type of tonewood might sound like and for your listening pleasure.